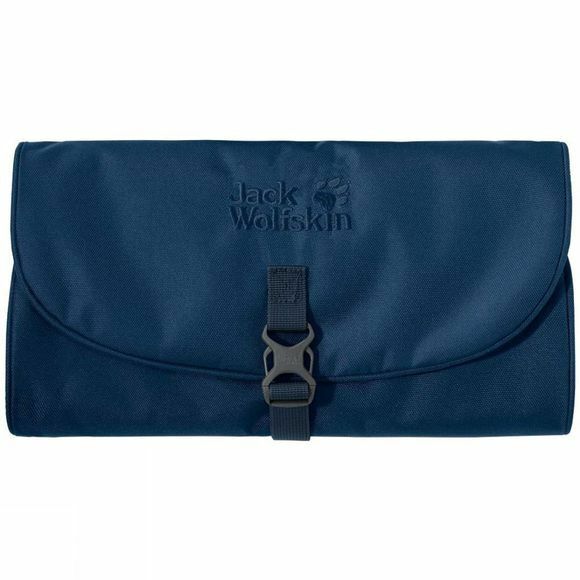 The iconic Waschsalon Washbag is a classic piece of kit. Flip it open, hang it from the hook and you've got instant organisation of your entire arsenal of personal grooming products! A Velcro tab holds the little mirror in place and allows you to remove it easily. Two zipped compartments, one mesh compartment and five pouches offer plenty of room for all your bathroom essentials.